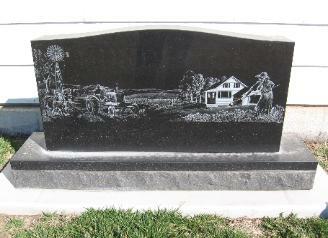 We have several monuments on display at our David City Chapel, at a wide range of prices. 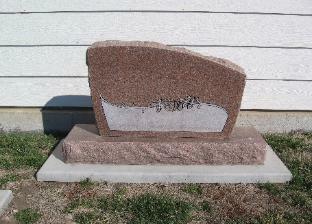 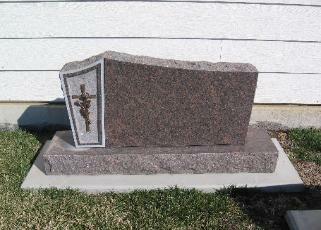 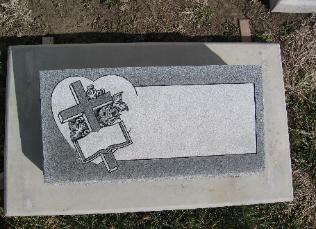 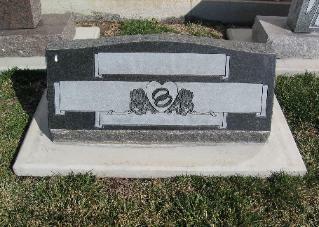 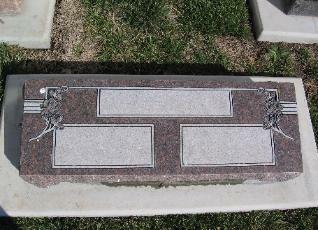 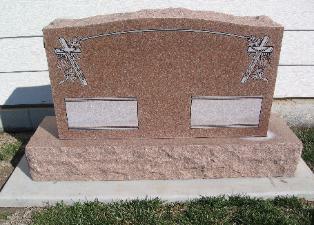 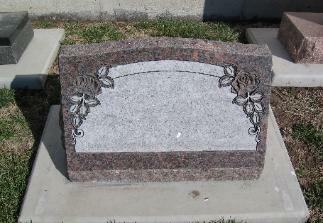 If you and your family are interested in selecting a monument, please stop by and take a look at our selection. 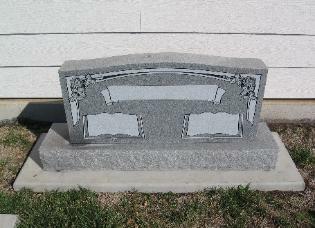 If you are interested in seeing more options and different types of stones, just call (402) 367-3377 and we can set up an appointment at your convenience.